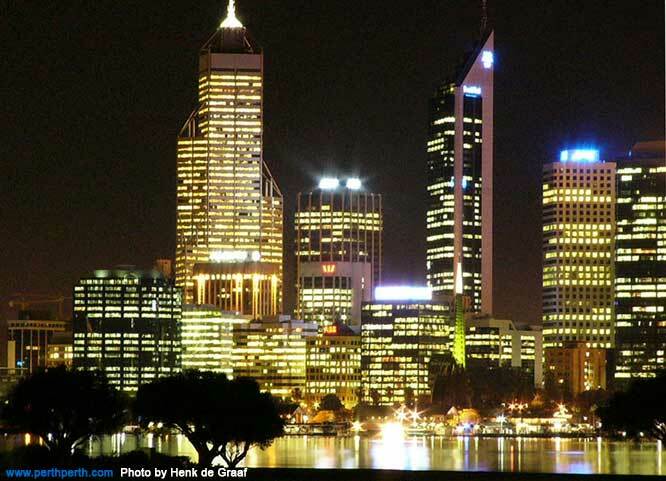 Photos of the city of Perth by night are copyright by 4 Web Marketing or where the photographer details appears. 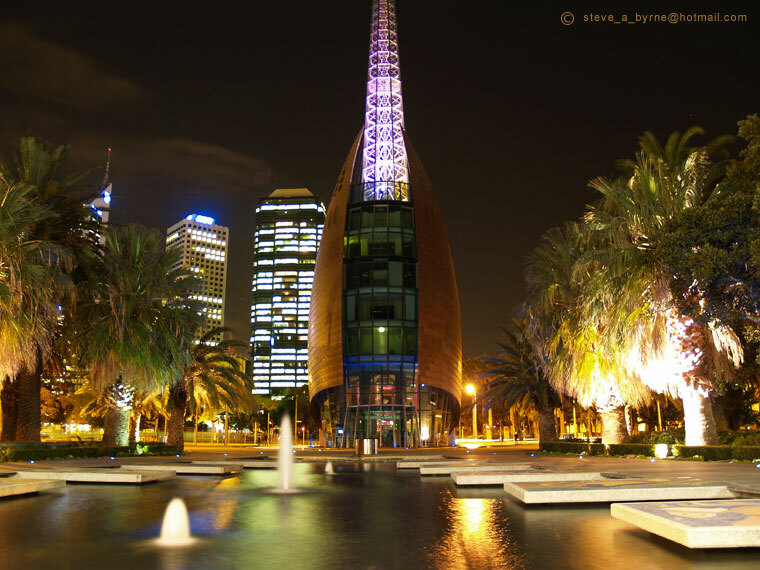 You should contact the Perth photographers for reprint rights of photos of Perth by night. 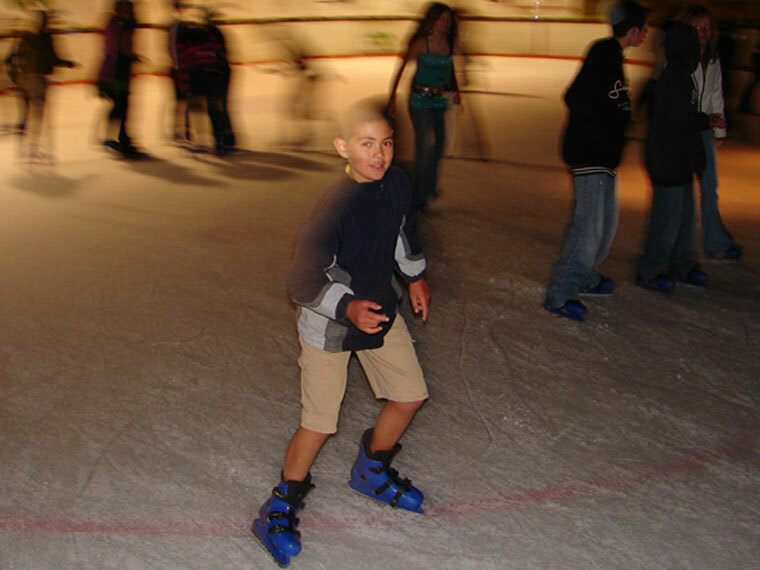 Perth not-for-profit organisations have permission to use perthperth.com photos free of charge on their websites with clearly visible photo copyright acknowledgement. 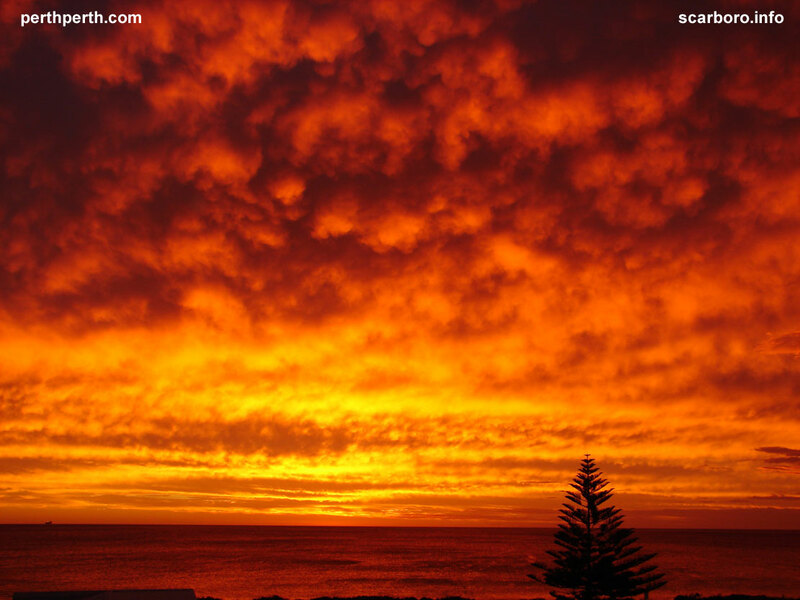 Thumbnail linking to large free Perth sunset photo on your computer only. Perth photo screen saver. Tall city of Perth buildings reflecting lights off the Swan River at night. 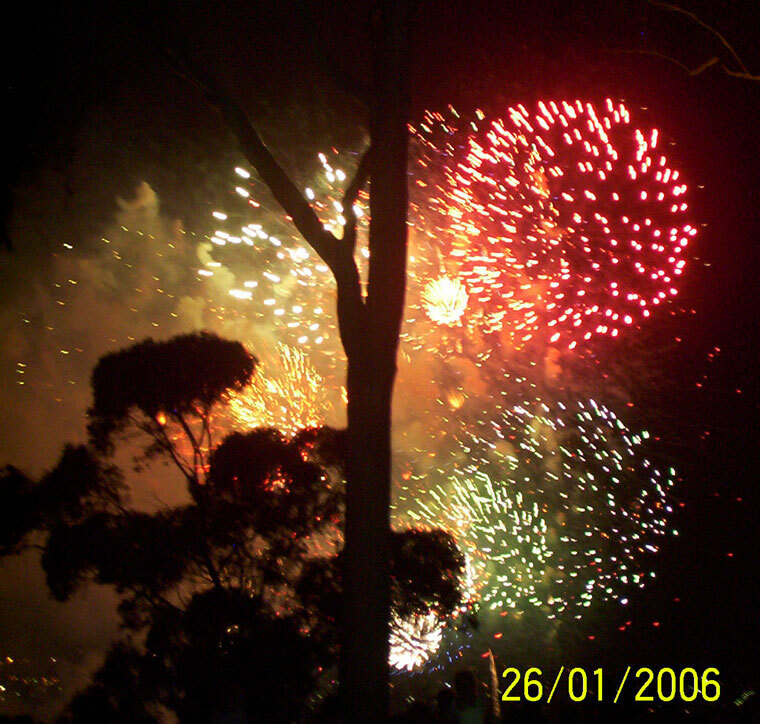 Perth Skyshow fire works viewed through Kings Park trees. Note city of Perth light bottom LHS. 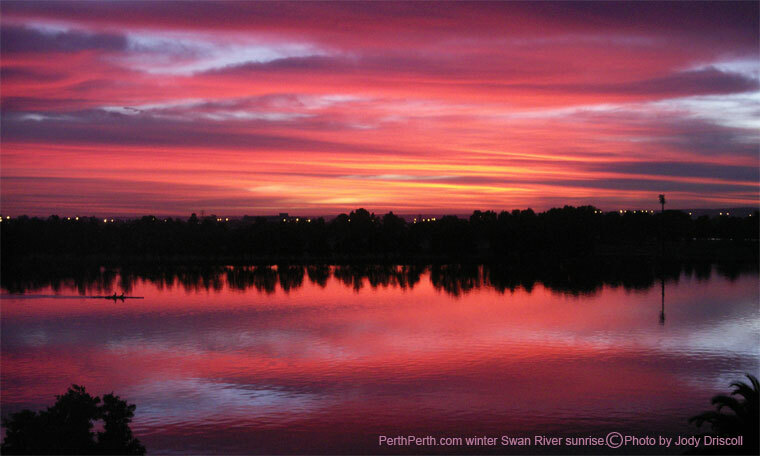 Some of the photos of Perth by night will be used in the Perth wall calendar. 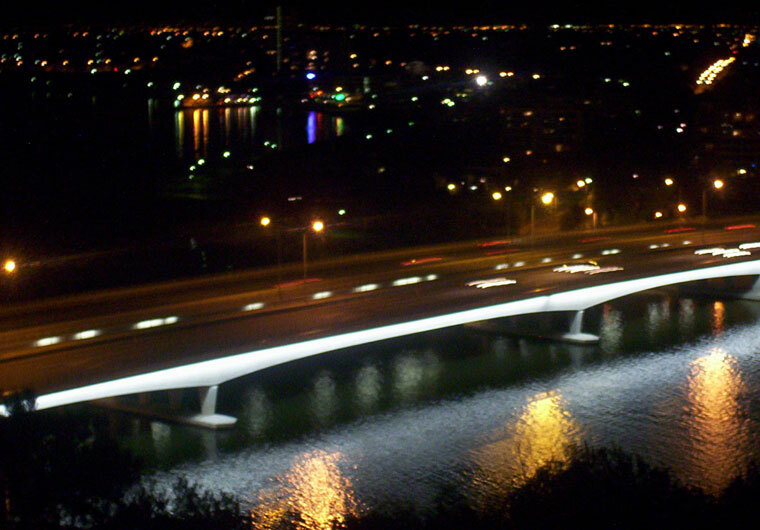 Contact 4 Web Marketing if you want your advertising / branding superimposed on your or our Perth night photos in the 2007 Perth Calendar. Photographer available.